The Rebel Sweetheart. 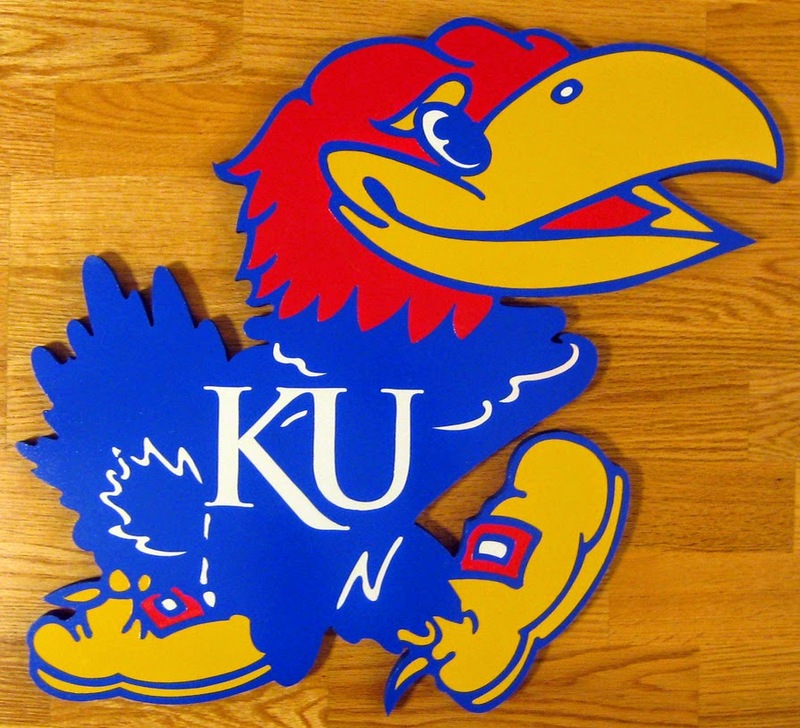 : 5 Great Gifts For The Jayhawk Fan In Your Life. Do your friends bleed red and blue? Would they be happier with a bird hat than a hunk of gold? Here are just a few ideas to turn any birthday or anniversary into a Jayhawk extravaganza. A little moisture won't stop a true Jayhawk fan, but just in case you don't feel like catching a cold from your roommate after a rainy game, offer them an umbrella protected by the face of Jayhawk himself. Is your buddy constantly carded at the concession stand? Save him the time and trouble of fumbling around in his pockets when you give him a portable ID holder that identifies him as a righteous KU fan. They're one of those things that no one ever thinks about until they need them, but a few Jayhawk magnets will be useful, affordable and stylish on the refrigerator. Let your friend show their spirit every time they use their iPhone when you buy them a smartphone case emblazoned with the Jayhawk logo. You can also find iPod, iPad and a half-dozen other cases for even more gadgets. Nothing says "fan" like a football in red and blue. Throw around a pigskin infused with the spirit of a jayhawk for a gift that will keep on giving! Whether you're a proud student at KU or just an alumni who still remembers the glory days, these are five gifts that are sure to make a splash among Jayhawk fans. Go team go!